For Charlie, Sebastian offers the commission of a lifetime. 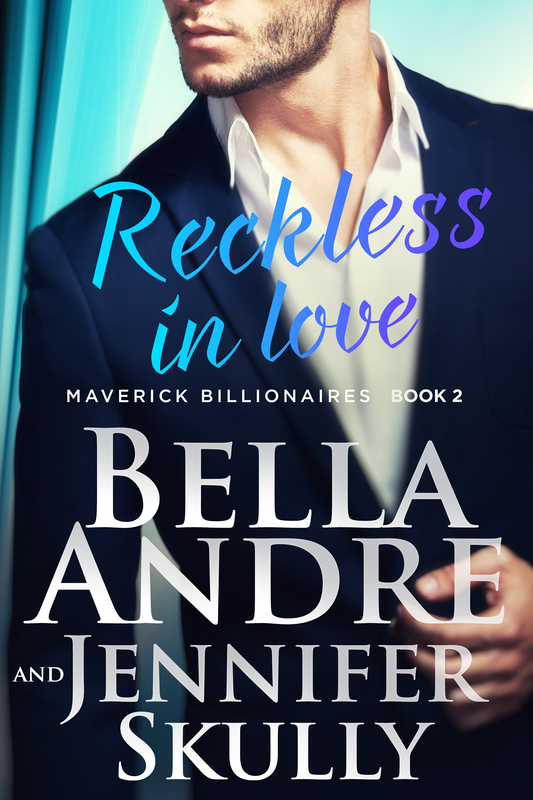 Creating a magnificent sculpture for his new headquarters is a dream come true, but falling for the spellbinding billionaire isn’t part of the plan… until his luscious kisses entice her into total recklessness. He fascinates and captivates her, and as Charlie learns more about the dark depths of Sebastian’s past, all she wants is to heal him with her love. But can a man who has grown up thinking love is toxic ever believe that true love is real?